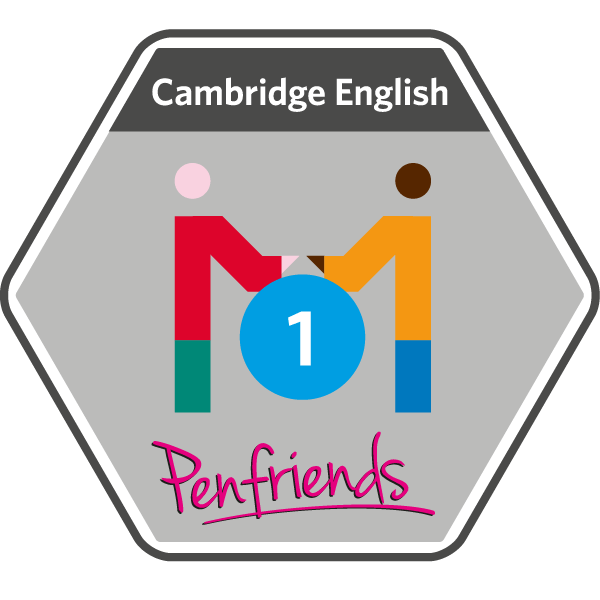 Cambridge English Penfriends badge – given to teachers whose class makes their first Penfriends connection with another Penfriends school. 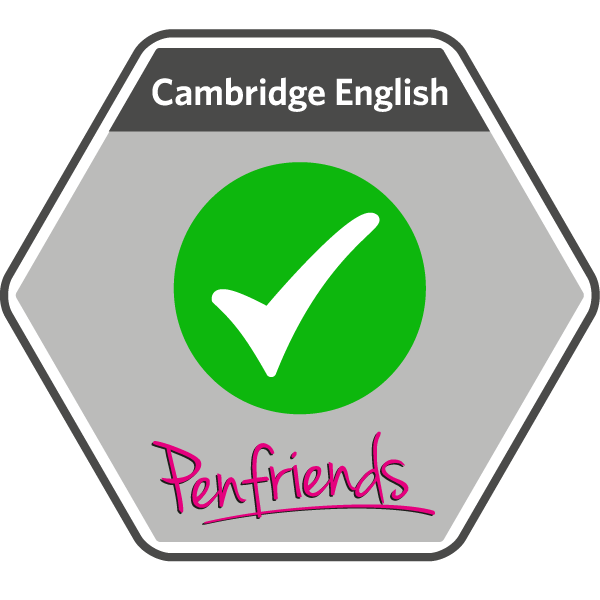 Cambridge English Penfriends badge – given to teachers who have completed all their profile information to make it easier for other schools to make successful connections. We are going to exchange letters with students of the same age from around the world and cannot wait until the first letters come!